The Mount Union Magazine is published twice each year and sent out to alumni and friends of Mount Union. If you would like to be placed onto the mailing list for the physical edition of the magazine or to submit a Class Note, contact alumni@mountunion.edu. 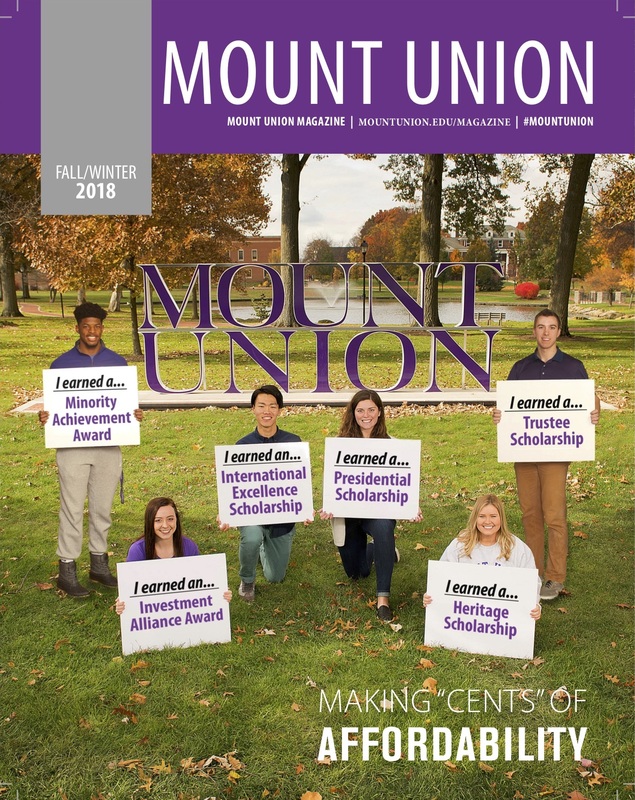 Click to download full issues of the most recent editions of Mount Union Magazine.